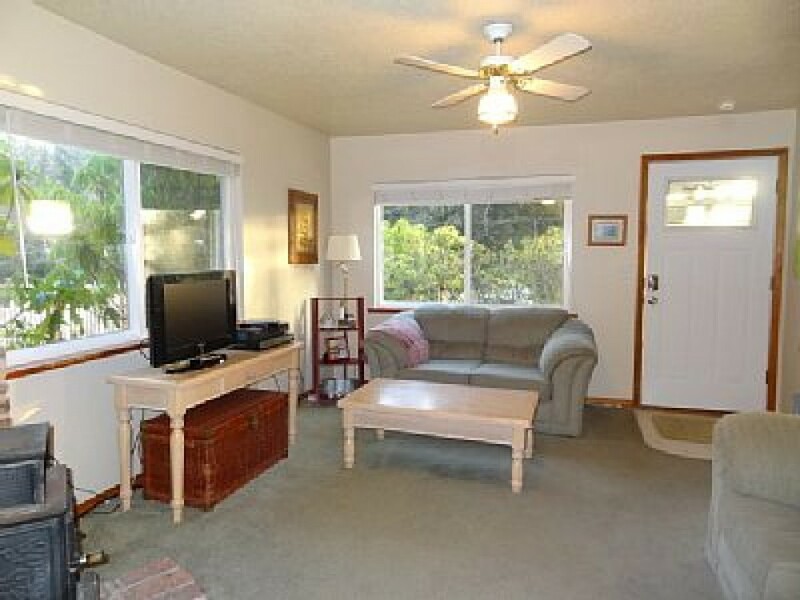 Lincoln City Vacation Rentals has been getting tremendous response from all around. People in large number come and marvel the significance of this city. Since it is one of the stunning Oregon Vacation Rentals, you are assured to be provided with the best services and facilities. This Sea Escape Vacation Home is an oceanfront abode. This is one of the most requested homes in Lincoln City. It is has a terrific view and is of course oceanfront. So the next time you are planning to visit Lincoln City enjoy this home and you will be glad you made this your perfect beach get-a-way home for winter storms, whale watching or visit the casino, play golf or just relaxing. The unit has 5 bedrooms and three luxurious bathrooms. At a time, 14 people can get accommodated into it. For entertainment, there are a number of things, such as high definition TV with cable connection, DVD player, stereo, CD player, VCR and, last but not the least, the wireless internet. Also a 6 person Hot tub. You can check out the recreational facilities at the time of booking. So, get your laptop and enjoy the beach. If you have made up your mind to explore Lincoln City, then we are waiting for your call. $ There is a non-refundable cleaning fee of $130.00. Dealing w/Zona b4 rental was very +. I was hospitalized & unable to attend...rest of my family went. Pictures online are lovely however the property was filthy, not all white, blue and pristine. Carpets were sticky and brown, full of sand. Zona claims no time to clean between guests. (Only 5 hours between check out & next check in for a huge house) Tables covered in dirty glass-rings and dust No linens on over half of the beds, some beds with only partial linens. 1st night no linens! Not enough towels for the 14 guests scheduled to stay. Nasty hot-tub with sandy, grassy, murky water. Immediate beach access was a 5 foot drop & other beach access was difficult to access over large rocks. Front shower did not work, only tub worked...not good w/12 guests. Called Zona, she sent a "cracked out" housekeeper...claimed house was broken into and sheets were stolen cause she made the beds. Accused family they were liars about the linens. Still not enough towels, filthy carpet and surfaces. Our prize...got our $150 cleaning deposit back after 1st call. After reporting chemically compromised housekeeper and no real improvement...No other remuneration. Zona has not bothered to call and follow up or offer anything else for the nasty stay. Looks like we will have to INSIST on some compensation for the dirty house we spent over $1000 for 2 nights. Never will be happy with the stay but would be "satisfied" if we received 30-50% refund on rent. We stayed at this property over the July 4th holiday weekend with nine people. We never experienced any of the problems that the other reviewer encountered. Overall, we had a very pleasant stay. The house was clean, the views were amazing, and everyone was comfortable. As I said, we did only have 9 people, so maybe the problem with linens only extends to larger parties. There was only one towel per person, so we did a load of laundry over the weekend. There is in fact a 5 foot drop when you get to the beach, and there is a ladder in the garage that fits perfectly to help you down. We used it all weekend, and it worked great (we are all in our 30s so that might not be acceptable for an older group). There is public beach access a few houses south with what looked like a gentle sloping ramp to the beach. Overall, we really loved the view, fires on the beach, and the really well stocked kitchen with the great view! Overall, we had a great time!